As we prepare for the busiest travel days of the year, it is time to reflect on how far transportation has progressed since the horse & buggy. This past week the number of cities testing autonomous taxis grew to include Boston, with MIT upstart nuTonomy. Equally important to the driverless ecosystem is enabling our most impaired citizens with mobility solutions from the curb to their exact destination, such as inside the mall or to their apartment complex. A few weeks ago, researchers at MIT Computer Science and Artificial Intelligence Laboratory (CSAIL) and the National University of Singapore showcased the first ever self-driving scooter. Unlike a GPS-only solution, this innovation uses a software based vision system to work equally as well indoors as out. The self-driving scooter has several layers of software: low-level control algorithms that enable a vehicle to respond immediately to changes in its environment, such as a pedestrian darting across its path; route-planning algorithms; localization algorithms that the vehicle uses to determine its location on a map; map-building algorithms that it uses to construct the map in the first place; a scheduling algorithm that allocates fleet resources; and an online booking system that allows users to schedule rides. Daniel Rus, one of the project leads, says using the same control algorithms for all self-driving vehicles, whether it be scooters, golf carts, or cars, has several advantages. One is that it becomes much more practical to perform reliable analyses of the system’s overall performance. Scooters only help a portion of the disabled population. Brenna Argall of Rehabilitation Robotics at Northwestern University is actively designing auto-pilot wheelchairs for the severely disabled, enabling people with significant motor impairments to have greater independence. Unlike a self-driving car, Argall’s work is challenging because every user will have different requirements. As a result, her team is working with modular software and hardware that, in the former case, lets users opt in and out of various autonomous assistance modules, and in the latter, add additional sensors for their wheelchair depending on requirements. In Israel, the creator of ReWalk (a maker of exoskeletons) is working on a new standing semi-autonomous wheelchair called, UPnRIDE. Dr. Amit Goffer, a quadriplegic himself, could not benefit from ReWalk, as his own exoskeleton invention required the use of hands. So now he is developing a new mobility device, which looks like a Segway, to meet the needs of quadriplegics, allowing them to be fully mobile in both standing and sitting positions, indoors or outdoors. “Being able to stand and move is extremely important for people’s psychological health,” says Goffer. 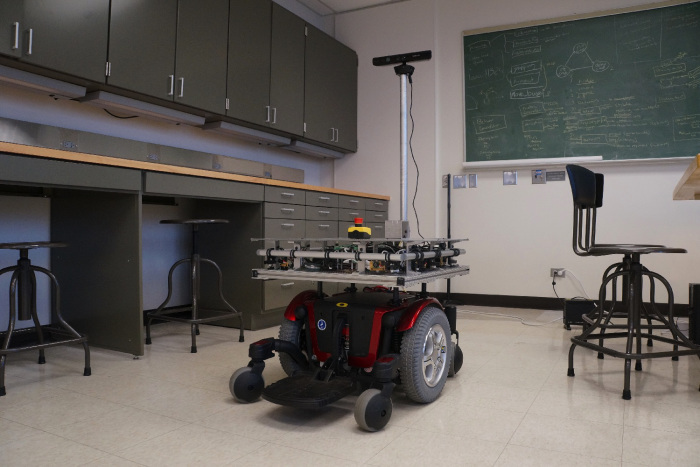 According to their website, the wheeled robotic device provides both upright and seated mobility for wheelchair users, including quadriplegics like Goffer. Devices like UPnRIDE have the potential to provide numerous medical, psychological, and economic benefits to patients currently trapped in a seating position most of the day. According to the project lead, the team is utilizing localization and GPS with dead reckoning. It uses a fuzzy filter to reconcile the two estimated positions. Dead reckoning is based on speedometer and magnetometer. In the future, localization may be extended to include accelerometer, optical odometry and visual lane edge detection. Currently a Raspberry Pi handles the visual tasks. 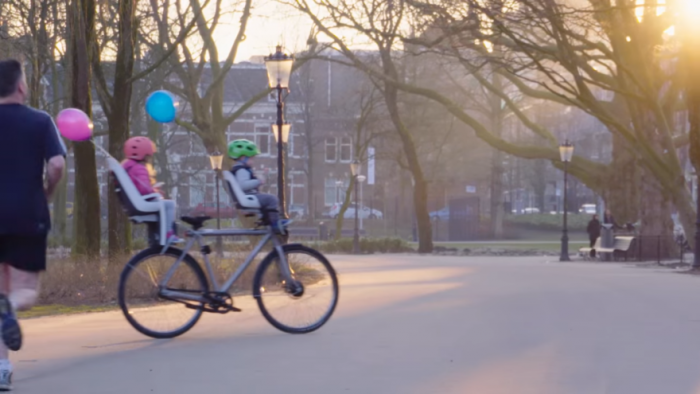 We might be a few years off from autonomous bikes featured by Google. In addition to self driving bikes and wheelchairs, college campus now have autonomous golf carts shuttling drunk kids between parties. 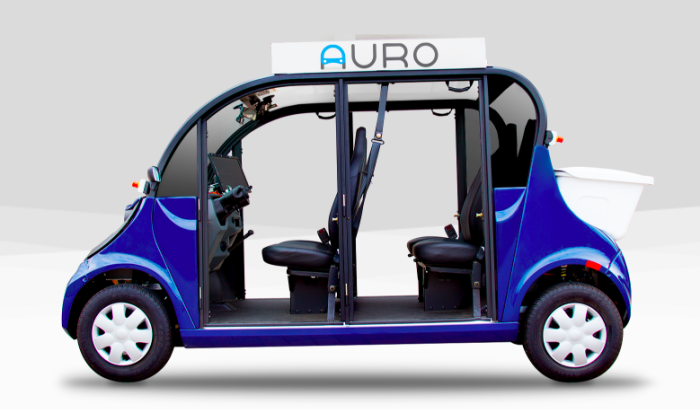 Y Combinator-backed Auro Robotics is currently deploying shuttles on the campus of Santa Clara University. The company is also planning to expand to other markets like amusement parks, retirement communities and small islands, with some projects in those areas already scheduled. Auro has chosen to focus on these small, contained environments largely because they are controlled by private corporations, and thus are not subject to the heavy government regulation like driverless cars. “The unique advantage this strategy gives us is that we are able to mobilize the shuttles now instead of waiting for the next five or ten years for laws to get through,” says Nalin Gupta, Auro Robotics CEO. The team actually creates a three-dimensional map of the environments that they’re deploying the shuttles in, so that the vehicles can be as responsive and aware of their surroundings as possible. With so many unique factors to account for, efficiency is really of the essence to the group as it hopes to break out and become one of the dominant players in the autonomous shuttle space. The company is currently working on two separate models of their shuttles, so that, depending on the needs of the area, the vehicles can either follow a closed-loop route with pre-defined stops or could be called on-demand to pick up a user and drop them off at a location that they define. If autonomous scooters, wheelchairs, bikes and golf cats sound boring, the final frontier could be flying cars. Lately, there have been a number of articles posted about flying cars. Last month, Uber released a white paper detailing its plans to incorporate vertical take-off and landing (VTOL) to its ride-sharing services. Google co-founder Larry Page, who owns two flying car companies, has not forgotten this. According to several eyewitnesses, he might already have one working VTOL car courtesy of Zee.Aero, one of his two flying car companies. Popular Mechanics reports that several witness heard the flying car whirring while hovering about Hollister Airport in California. Some eyewitnesses even claim that they saw the machine take-off and land vertically. In any case, the quest for flying cars is on going and the Google co-founder isn’t actually the only one who has been working on it. There’s Airbus, with its A3 Vahana, and a company called Joby Aviation working on its S2 VTOL craft — and Uber mentions these in their white paper. 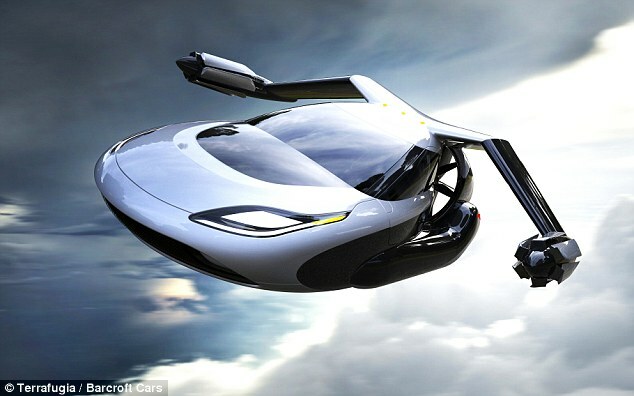 Then there’s also AeroMobil, with its plans to release a commercial version of their AeroMobil 3.0 flying car by 2017. Last year at CES, Ehang made news with its 184 AAVi, the first ever drone capable of carrying a human payload. My prediction is this year in Vegas will be the year of the autonomous everything, except maybe (commercially available) cars.